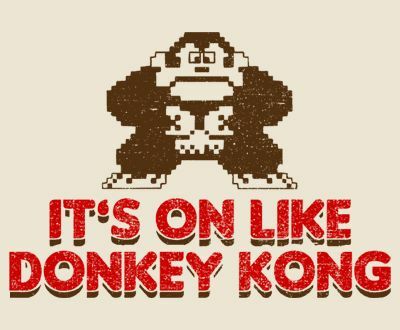 The Challenge is ON like Donkey Kong! 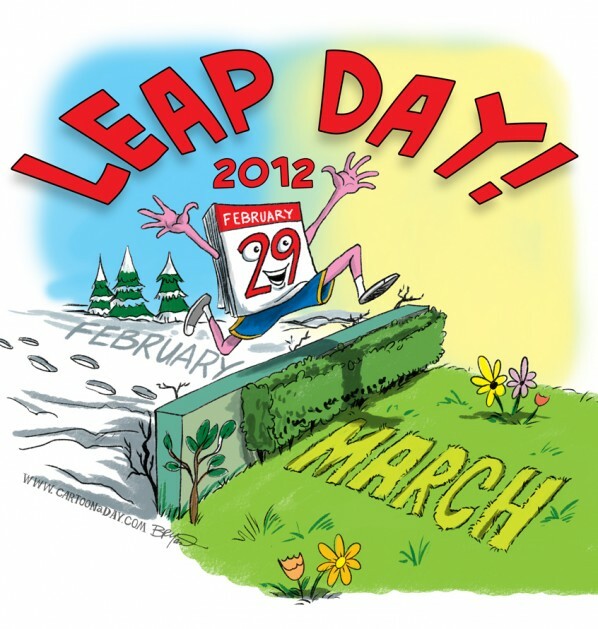 And Happy Leap Year Day … whatever! LOL! Well, I completely slept through my alarm. I was going to hit up iChoosfit this morning but I did not 😦 I know what you are thinking… she’s a crazy person! It may be true but that is beside the point. The whole point of today is I’m kicking off my 24 Day Challenge. I’ve never done the whole challenge. I’ve taken the Herbal Cleanse. I’ve taken and still do take the vitamins, supplements, etc. But I’ve haven’t taken on the 24 Day Challenge head on. The Advocare 24 Day Challenge starts with an Herbal Cleanse. 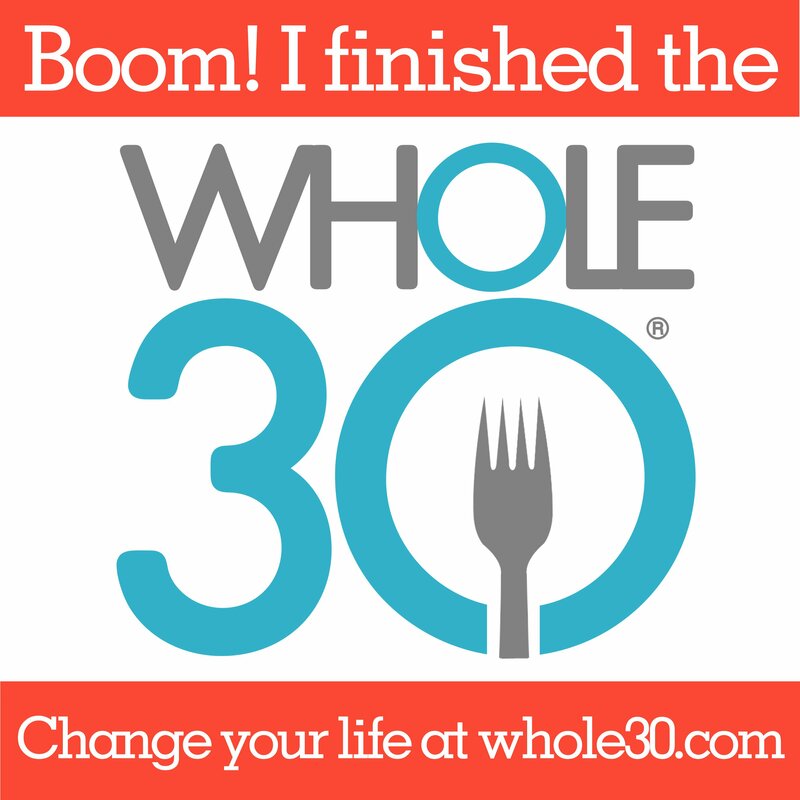 It’s 10 days of cleaning out your system and putting good whole CLEAN foods back into your body. The 14 days that follow are the MAX phase. In this part you are taking Meal Replacement Shakes, Supplements and Vitamins and Minerals. 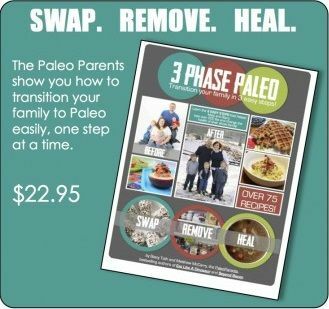 You are still eating clean, whole foods. The National average for weight loss on this program is 12-20 pounds. I’m not coming right off the couch. I’ve been active and have lost a good chunk of weight that my body needed to get rid of. Realistically I don’t know how much weight I can or will lose. But I will keep you posted. I plan on adding updates to this blog for the next 24 days (weekends excluded most likely). It’s a good “off” workout day to kick it off. I started my morning with the Fiber Drink. Oh man to be honest the last time I did the cleanse I had to hold my nose, close my eyes and do my best to not spit it up the Fiber Drink. I really don’t know what my issue was but this time around it wasn’t so bad. I think it’s because I have a blender bottle and it better mixes the powder. I also used super cold water! I still chugged because I recall how much trouble I had with it in the past. But this time around I could tolerate it. So yay for growing up some! I followed it with a lot of water. Not too long after that I had some lean meat, hard boiled egg and a plum. Then MORE WATER. I have my snacks planned out and ready to take on the day. Besides putting the Fiber Drink, eating the right foods, drinking water and taking the Herbal Cleanse Pill Pack tonight, it’s easy breezy for the first 3 days. Days 4-7 you don’t take the Fiber Drink. You have other supplements to take so that’s a relief (to me anyways). The whole 10 days will be easy now that I think about it. It’s all about cleaning your system and boosting your body into functioning the way it should. You should WANT to do this. I hope y’all have a great day. Let me know if you’re interested. I’ll answer any questions you have. And Yes I’m keeping my foods PALEO. It’s not required but I’m on that journey and will stick with it.